The Toyota Camry in Lima, OH has long been the symbol for quality and value in the midsize sedan segment and year after year continues to be one of the best-selling vehicles on the market. As new models emerge, more comfort, technology and performance features appear further building the sedan’s legacy. If you want a loyal companion that will treat you well for many years down the road, the Toyota Camry is a car you can’t afford to overlook! 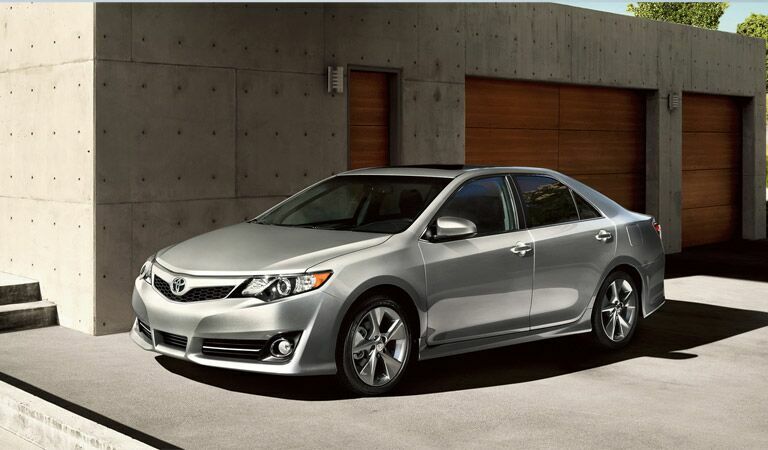 The Toyota Camry is unlike any other hybrid on the market. From the outside, the Camry Hybrid looks nearly identical to its all gas powered Camry version featuring the same athletic good looks. The Camry Hybrid in Lima, OH also features one of the most fun-to-drive powertrains of any hybrid on the market, giving its driver outstanding fuel economy as well as assertive engine performance! Not everyone wants to drive a cookie-cutter SUV. Toyota gets that and that is why they offer the truly unique FJ Cruiser in Lima, OH. 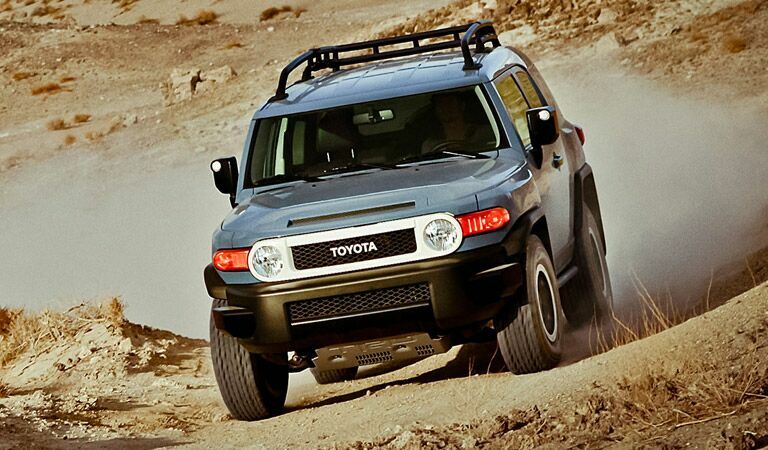 Not your ordinary SUV, the FJ Cruiser comes standard as one of the most capable vehicles on the road today. Outfitted with a strong V-6 engine and some serious terrain-conquering equipment, the FJ Cruiser can take you to places you never thought possible! One of the only SUVs on the market with true off-road capability, the 4Runner holds onto its rugged roots that have made it a legend in the automotive world. Perfect for any driving need, the 4Runner also remains tremendously civil for everyday use as well. 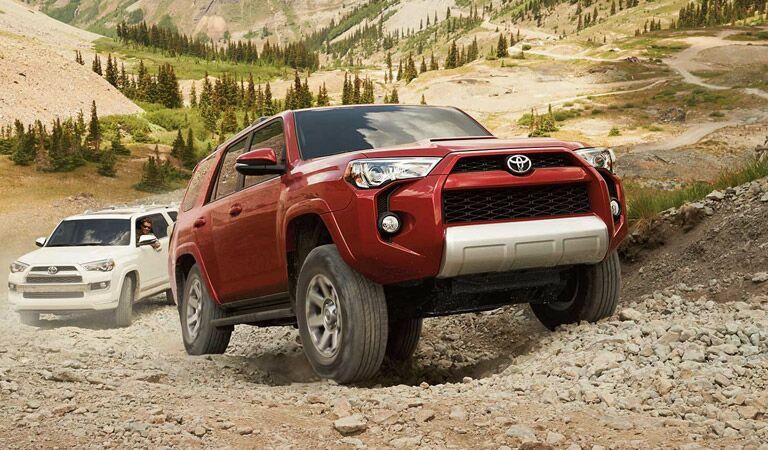 The 4Runner in Lima, OH can be dressed up with both special luxury and off-road features. 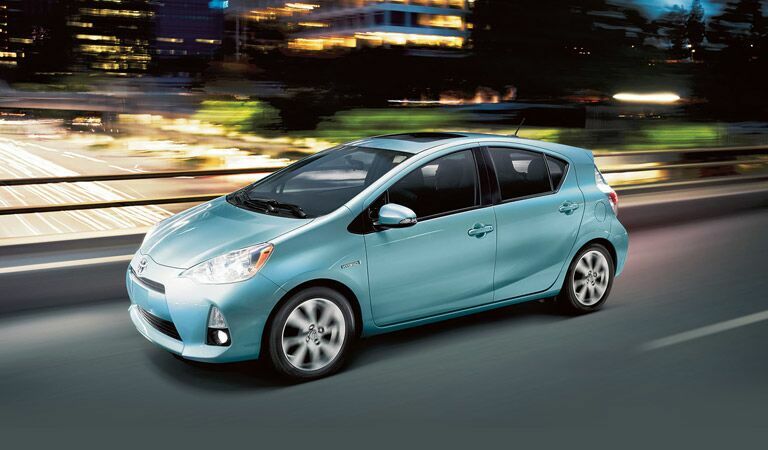 It’s safe to assume that hybrid vehicles would not be where they are today if it wasn’t for the Toyota Prius. Now more practical than ever, the Prius comes in three different models making it perfect for any driver’s need. If you want the eco-friendly emissions and high fuel economy numbers from the industry’s true original, the Prius in Lima, OH is the only option. The Toyota Rav4 is the perfect vehicle choice for car shoppers that cannot afford to compromise. 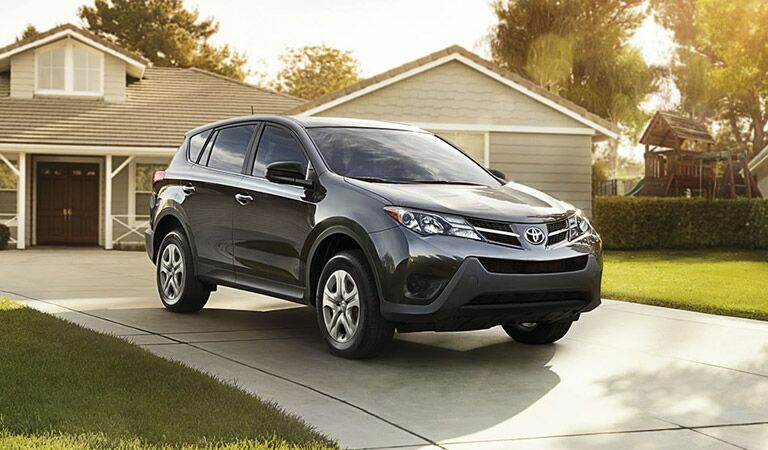 Offering tremendous versatility and fuel efficiency, the Rav4 in Lima, OH crossover brings together the most attractive aspects of a sedan and SUV into one sleek looking vehicle. Also available with AWD, the Rav4 remains poised to tackle harsh weather driving conditions. 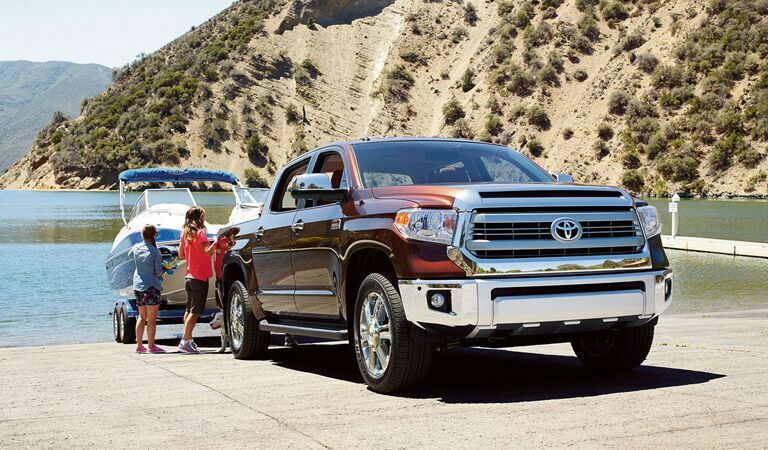 Get behind the wheel of one of the most capable full-size trucks on the market with the Toyota Tundra in Lima, OH. Ready for the weekend adventure to the cabin or the long day at the job site, the Tundra delivers with off-road and towing capability. Available in multiple cab configurations, the Tundra also doubles as a spacious and functional vehicle for families as well. 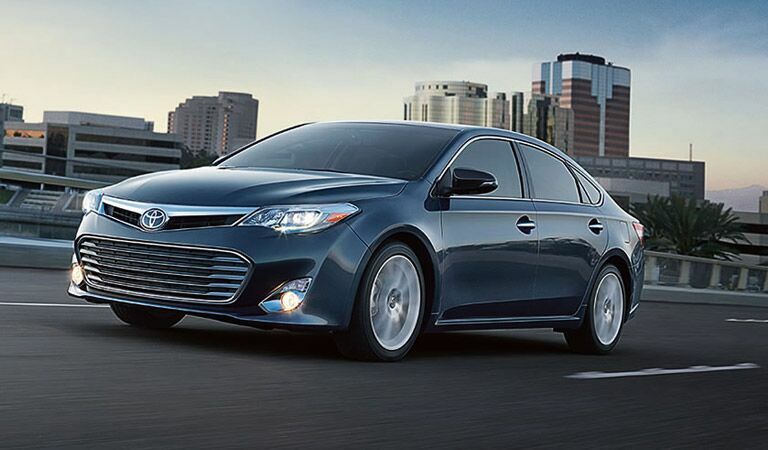 One of Toyota’s most lavish offerings, the Avalon in Lima, OH offers unmatched style and performance. Equipped with a strong and efficient V-6 engine, the Avalon handles and drives like other luxury sedans with far greater price tags. Inside you will find an elegant layout draped with high-quality materials and soothing accents which makes the Avalon a vehicle unlike any on the market. 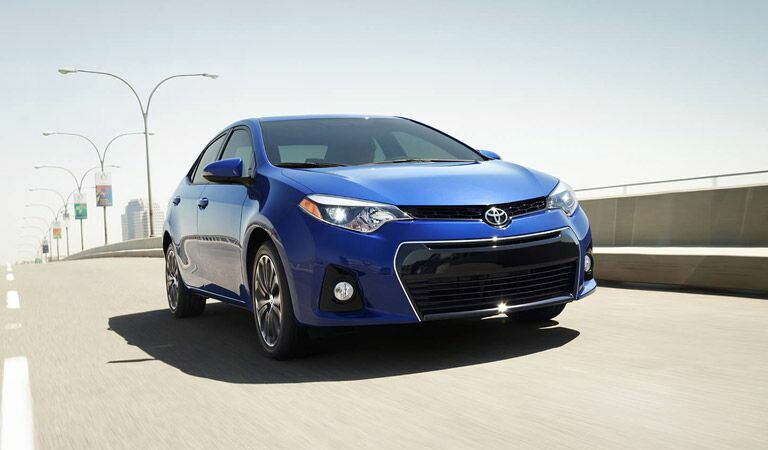 One of the most popular and reliable vehicles ever to grace the pavement, the Toyota Corolla in Lima, OH is a legend in the compact car segment. Year after year, drivers who choose the Corolla find that its user-friendly features and fuel efficient engine is a value that cannot be compared to any other vehicle on the market. New Corolla styling is also sure to impress you and everyone else who sees it! All of Toyota’s best attributes shine brightly in the Sienna minivan offering. Equipped with a strong V-6 engine, the Sienna provides the right amount of power to haul tons of cargo and a full load of passengers. Safety is also one of the Sienna’s top priorities where it comes equipped with many of today’s best features. 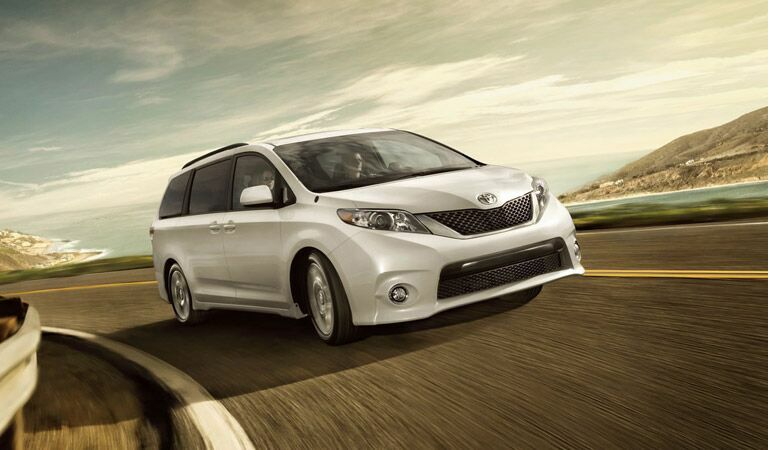 The Sienna is even available with AWD for those that need to make the commute in harsh weather conditions. Who says you need a full-size truck for full-size capability? 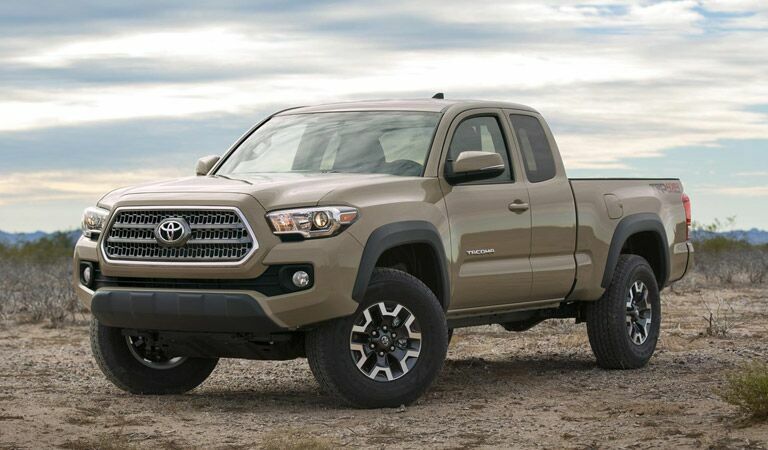 The Toyota Tacoma in Lima, OH has long been one of the most efficient and hardest working trucks in its class. Loaded with many great standard features, the Tacoma is just as suited for a day in the city as it is for a day at the job site. The Tacoma offers choices of a 4-cylinder or V-6 engine to get the job done, where both tremendous towing ability and fuel economy figures can be achieved. 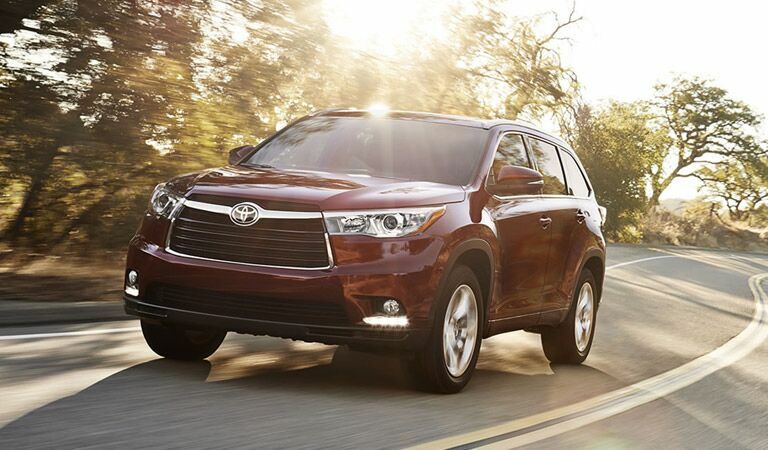 Any driver looking for a passenger hauler needs to have the Toyota Highlander on their short list. Rugged SUV good looks with all of the safety features and interior versatility of a minivan, the Highlander SUV offers tremendous value. Available in multiple trim levels and with four-wheel drive options, drive a Highlander in Lima, OH and start your adventure today!